Welcome, once again, to the monthly installment of Catching up with Callaway. In this month’s edition, we’ll take a look at how Callaway staff performed during the West Coast Swing of the PGA Tour. We’ll also fill you in on the latest in equipment news. Enjoy! 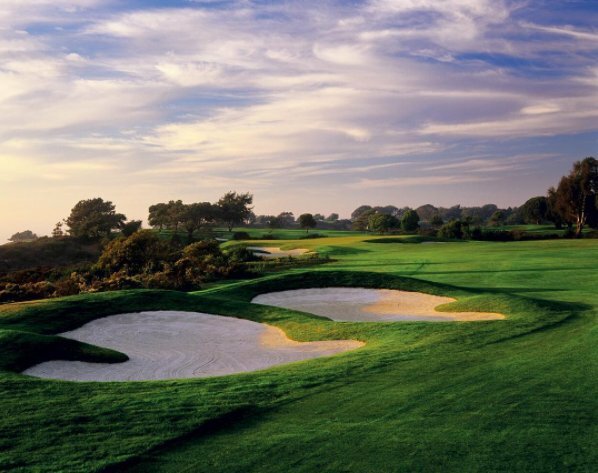 The PGA Tour concludes its “West Coast Swing” following the completion of the Genesis Open at the Riveria Country Club in Pacific Palisades, CA. Callaway staffers saw some excellent results during their time out west. Starting at the Farmers Insurance Open at Torrey Pines, Pat Perez continued his solid play during the 2016-17 season, finishing in a tie for 4 fourth place. Fellow staffer Patrick Rodgers adds to his roller coaster season, also finishing in a tie for fourth at Torrey. 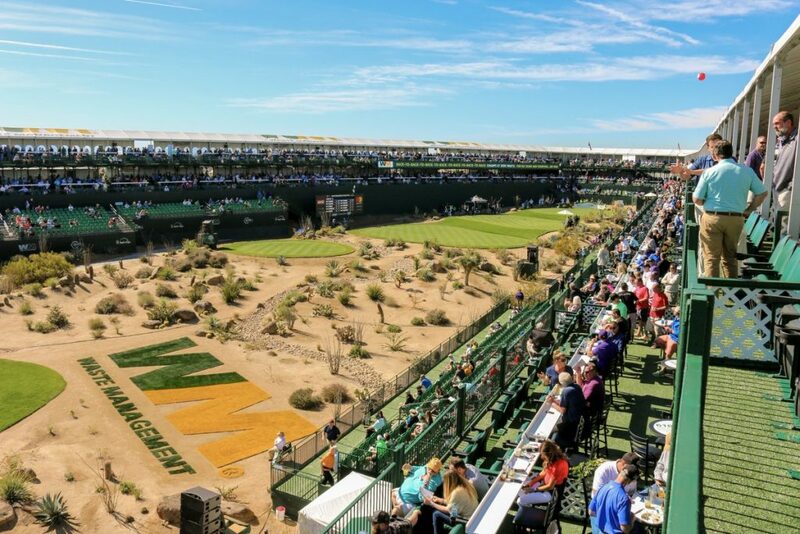 The next stop for the players is the “greenest show in golf,” the Waste Management Pheonix Open. While players and patrons alike seem to have fun there, the Callaway staffer that arguably had the most fun was the newest “Mr. 59,” Adam Hadwin. He finishes a memorable week in a tie for twelfth. 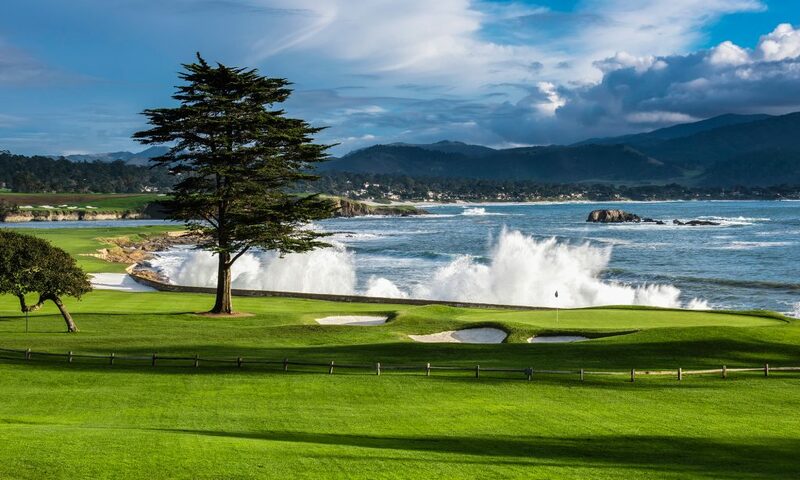 The waves of the Pacific Ocean and majestic views of Pebble Beach Golf Links await the players and celebrities in the AT&T Pebble Beach Pro-Am. Kelly Kraft shot 66-67 on the weekend to finish in second place alone, the best finish of his career so far. 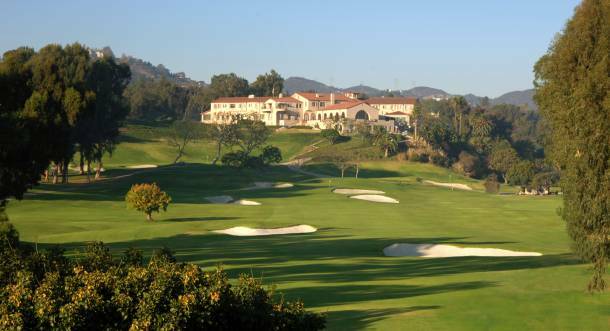 The final stop of the West Coast Swing is the Genesis Open, outside of Los Angeles, at the Riviera Country Club. Tour upstart Wesley Bryan turned in a sizzling 63 in the third round, ultimately finishing in a tie for fourth. He is perhaps better known for the trick shots he and his brother George pull off. However, continuing performances like this one will quickly shift focus to his career on Tour. Lest we forget his genius, Phil Mickelson gave the crowd on Sunday at the Genesis Open a thrill. On the front nine, Phil chips in 3 times, going out in 32. He finished well back in the tournament but still shows he hasn’t lost his magic touch around the green. Perhaps the biggest news in the equipment world during the West Coast Swing actually takes place overseas. At the Omega Dubai Desert Classic, Henrik Stenson set aside his trusty Diable Octane Tour 3 wood in favor of the new GBB Epic fairway wood. Stenson saw immediate results, finishing in second place. Don’t count out the Octane yet, though. 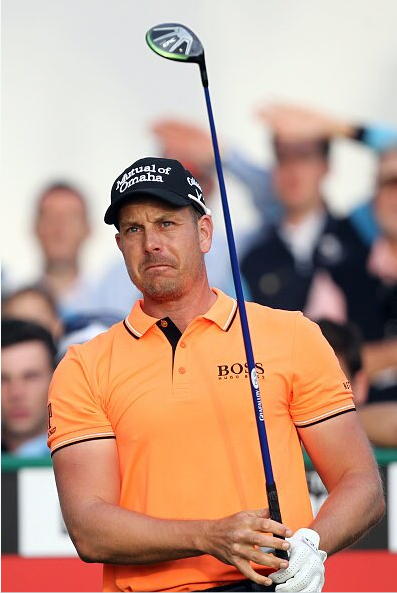 Stenson has tried out other fairway woods but has come always back to the Octane. Callaway is also auctioning off custom wedge sets each month. 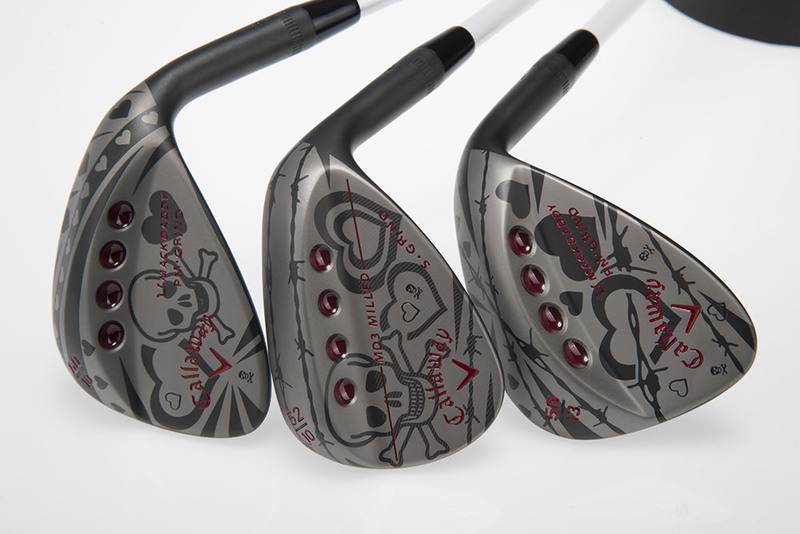 The set of three wedges is made by wedge guru Anthony Taranto as part of the Callaway Customs program. In February, hearts, skulls, and barbed wire adorn the “Love Hurts” series. Head to the Callaway customs page to design your own wedges or bid on next months set from Mr. Taranto. 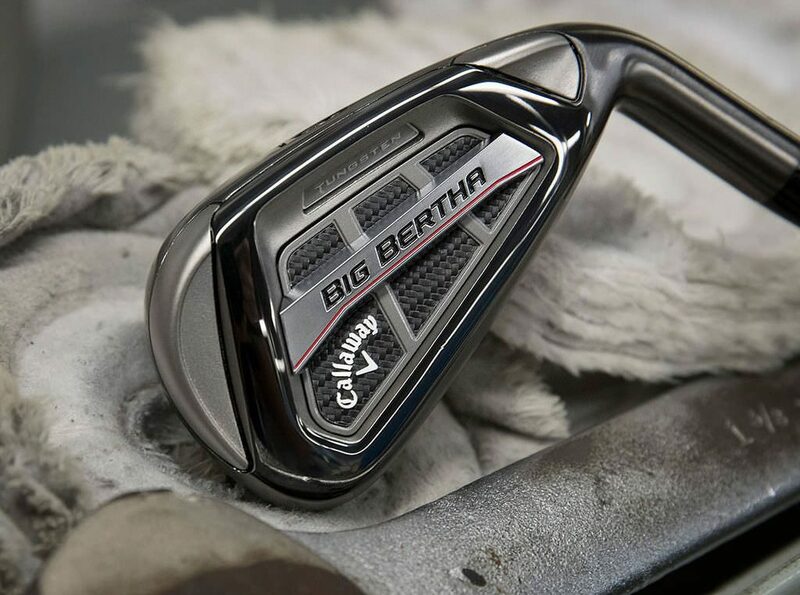 Finally, the Big Bertha OS irons appear on the annual “Hot List” by Golf Digest. In fact, the Big Bertha OS irons are the only irons on the list to receive a perfect score of 20 stars! Read about what makes the irons so great in this blog post.